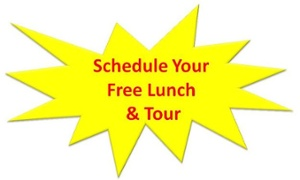 Much of the delight of the Treemont Retirement Community lies in our residents who come from all walks of life and lend their talents and energy to our community. Please take some time to review the stories that resident Lois McCall has written for our internal Tattler newsletter. Some of these stories have also been published in The Chronicle Senior Section. 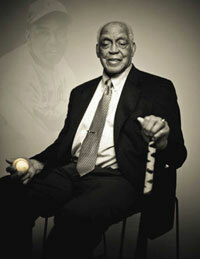 One famous resident is Baseball Hall of Famer Monte Irvin. Many other modest, unassuming heroes like Monte also help make our community a special place to live. Al Chivers, who retired as manager of Houston’s Briar Club before moving here, was a much decorated WWII hero who parachuted onto Corregidor Island in WWII. Vivian Hames’s husband “Red” went from high school into General Patton’s Third Army and fought in the Battle of the Bulge. He survived to make use of the GI bill get business and law degrees, then embark on what became a distinguished career as a high level General Motors executive. 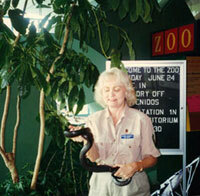 Joanne Driscoll was a corporate head hunter who in retirement served as docent at the area space and flight museum and is an expert on the history of flight. Joanne came to Treemont Health Center to recover from a serious illness and was so pleased that she chose to make her home in Independent Living here. A construction worker who is also a sensitive artist; a paleontologist and former curator of the Houston Museum of Natural Science; a MASH nurse in Korea; a world renowned concert pianist from Peru with his opera singer wife; a high-fashion model; a painter/sculptress who also writes and illustrates children’s books; an upper echelon interior designer; and lots of people who may not be famous but have fascinating life stories–these are just a few. 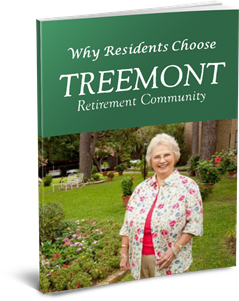 Look over these profiles and get an idea of the variety of delightful people who call Treemont home!